Prime location in the heart of Horizon West. Nearby schools and close to shopping, highways, medical facilities, Theme Parks and more. 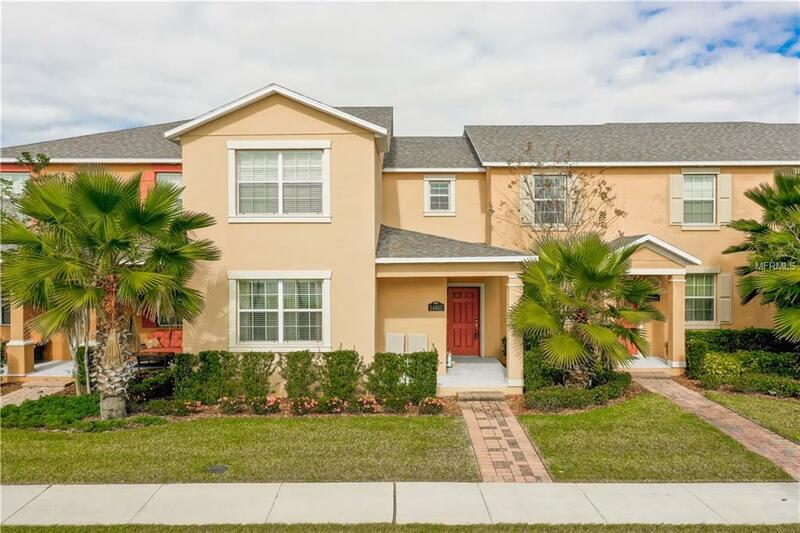 Newer 3-bedroom Townhouse features Upgraded Kitchen including Granite counter tops, Wood Cabinets, Stainless Steel appliances, tile floors on the first floor and wet areas, blinds, ceiling fans and more. Pond view lot for relaxing on the inviting front porch and view of sunset and Fireworks at Disney at night! See this lovely Townhouse now! HOA fee includes HD Cable with HBO and 1 Box, High Speed Internet from Brighthouse, Pools, Club House,parks, playgrounds, Fitness center, Arcade, Walking trails and more. Walking distance to Top Rated Elementary and Middle School! This maintenance free town home has a lovely pond view and is in very close proximity to parks, playgrounds and is convenient to highways, shopping, restaurants and theme parks! Listing provided courtesy of Realty Hub.